Heat a large casserole pan and add 1 tbsp goose fat. 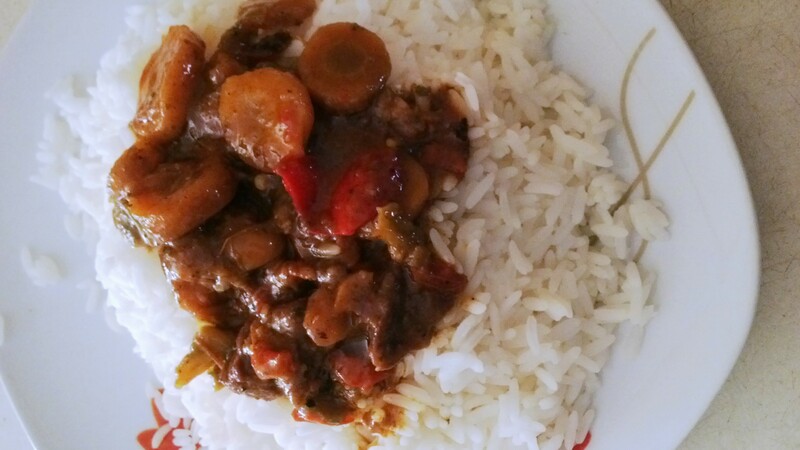 Season 600g large chunks of shin beef and fry until golden brown, about 3-5 mins, then turn over and fry the other side �... In a pan, melt butter. Add flour and stir until smooth. Cook for 1 minute. Stir in 1 cup of the cooking liquid until smooth. Bring to the boil. Cook until thickened. Stir in parsley and horseradish or mustard. Melt butter in the olive oil in a frying pan over medium to medium-high heat. Cut your roasts in half so you have four chunks of meat. Salt and pepper each chunk as you wish. When I make stew, I start with a larger, pot roast�sized chunk of meat (usually a trimmed chuck roll or a hunk of pork shoulder) and sear the whole thing in a hot Dutch oven. This minimizes the juices that are forced out and allows me to sear very rapidly and efficiently to get deep, brown colors and flavors on the surface�much deeper than I can get with small chunks. 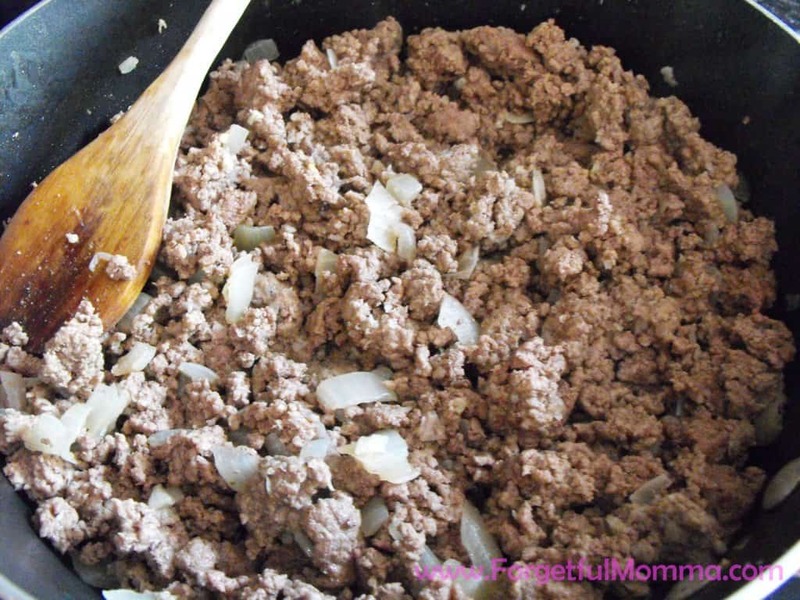 Heat the pan to just above medium, and either melt 1 Tbsp of butter in the pan or add 1 Tbsp of another fat to fry the beef in. Use your spatula to break apart any large chunks of meat. Stir occasionally. 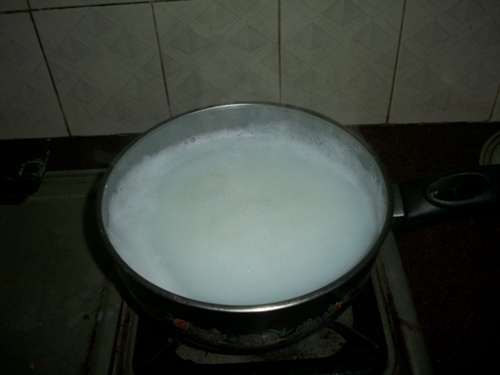 A liquid will appear in the pan; keep cooking until the water, not the oil, evaporates.